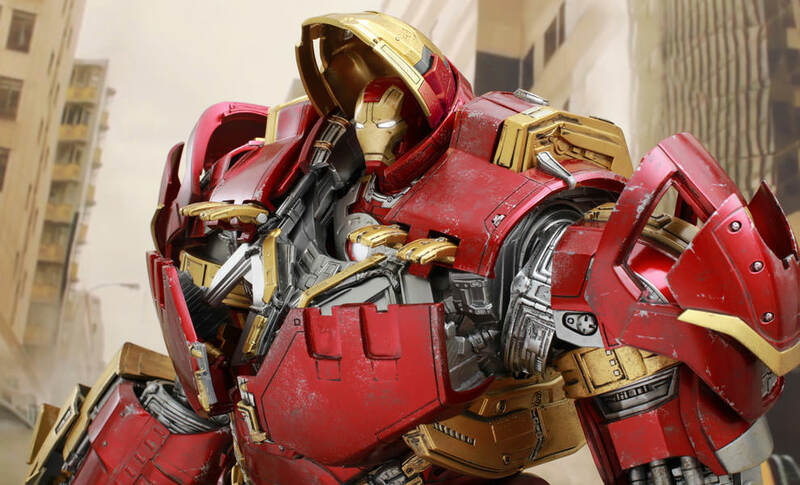 Fans of the Avengers got a lot out of the Age of Ultron movie. 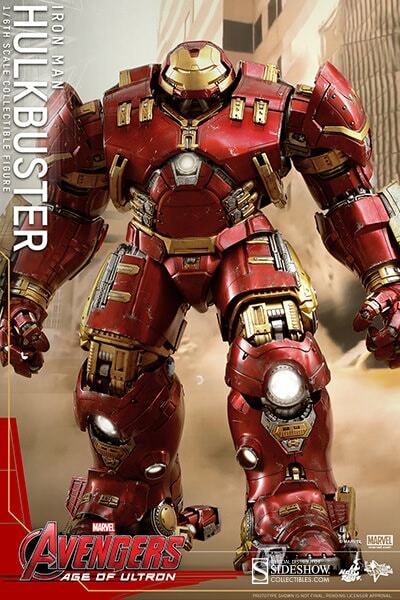 It brought back the whole team, introduced a new villain a few new allies and most of all gave us the live action Hulkbuster which is something fans have wanted to see since the first Iron man movie. In the movie it was codenamed Veronica but we all know it as the Hulk Buster. 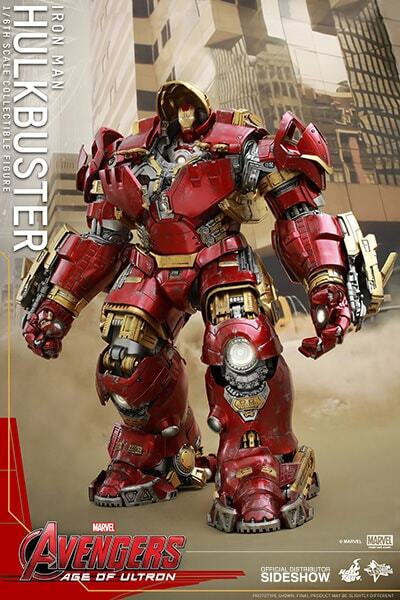 Iron Man’s strongest piece or armour which wasn’t invincible but had the best chance of defeating the Hulk if Bruce Banner ever lost control. 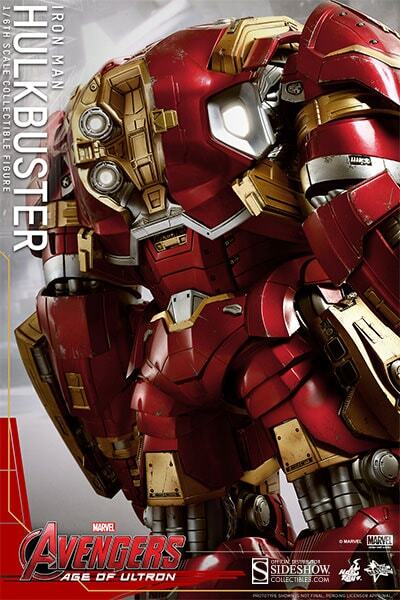 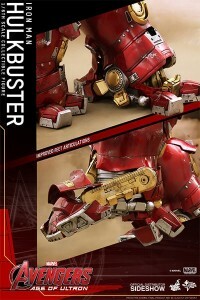 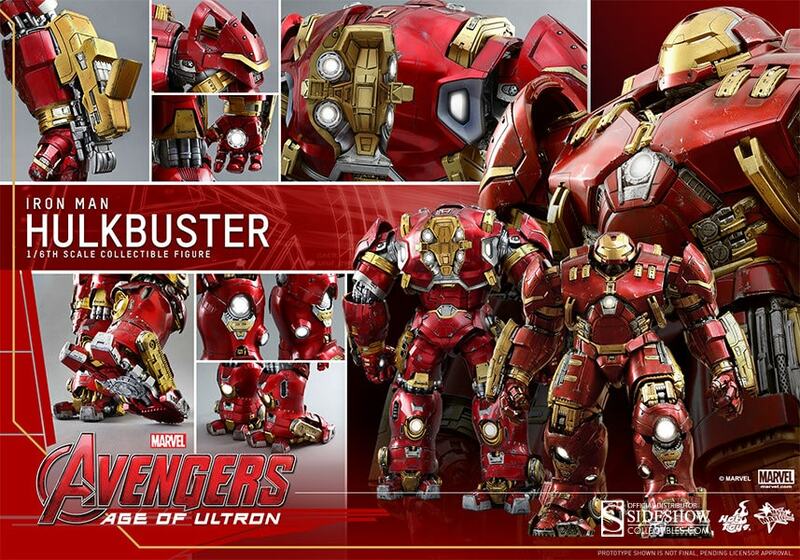 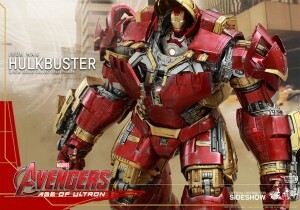 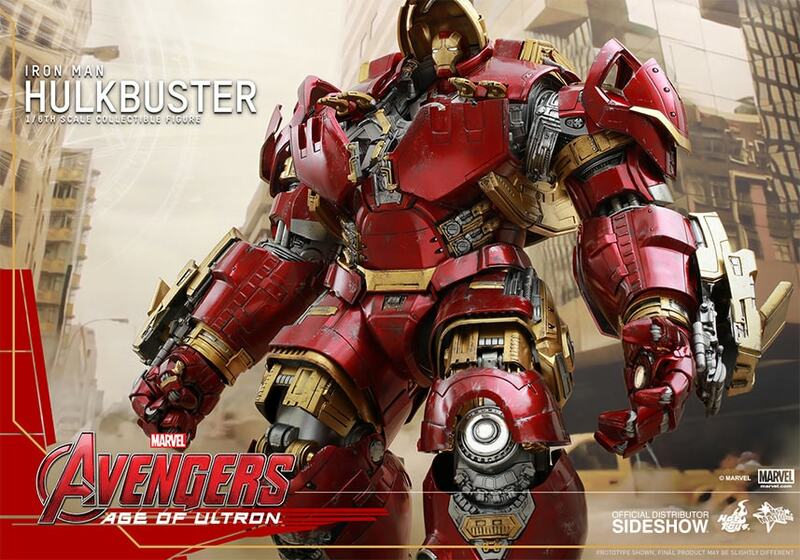 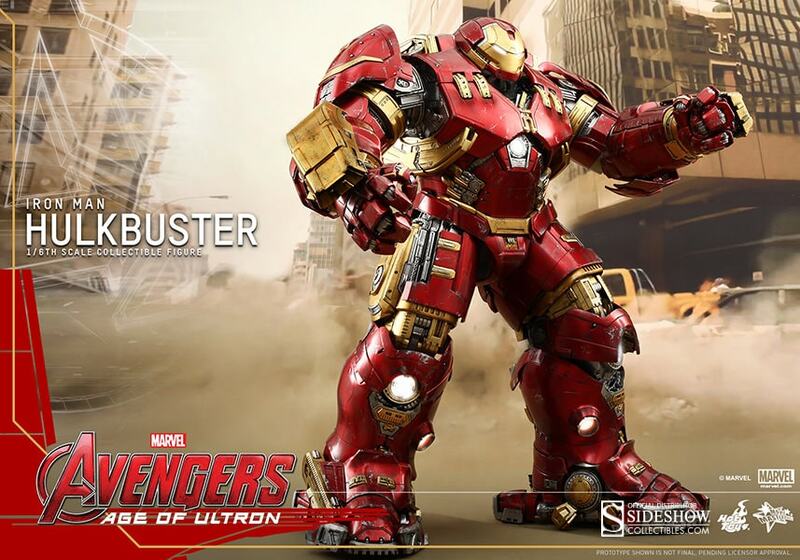 Hot Toys the Hong Kong based company which has brought us most of Iron Man’s suits in 1/6 scale have released a pre-order for the Hulk Buster suit which looks to be the most ambitious yet. 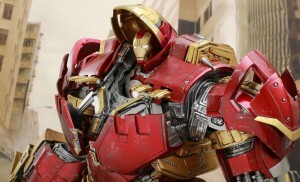 It towers above all the other Hot Toys figures at a staggering 21 inches tall. 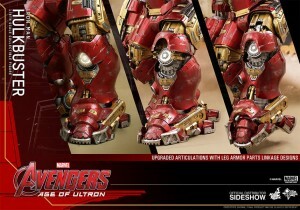 Veronica also comes with over 16 LEDs and over 30 points of articulation. The Pre-order comes from Sideshow collectables and is priced at $824.99 but can be purchased with monthly payments of $123.75 if you order direct through the site which is something most comic shops stocking can’t offer. 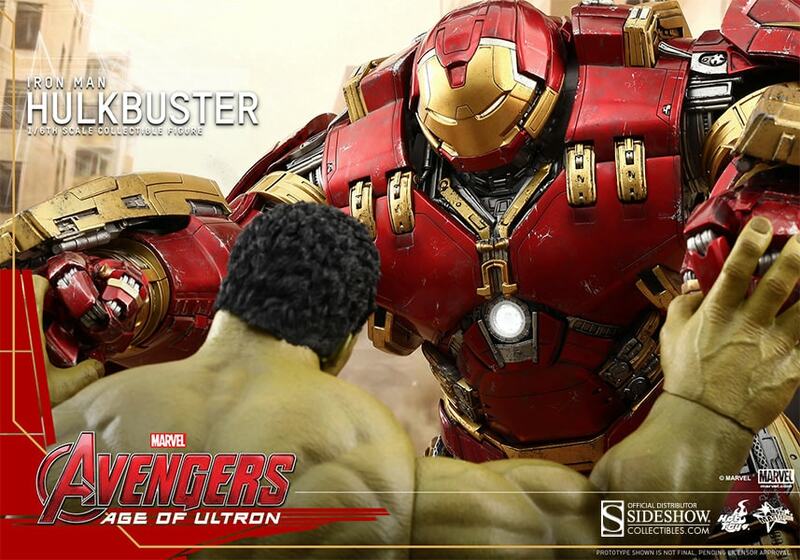 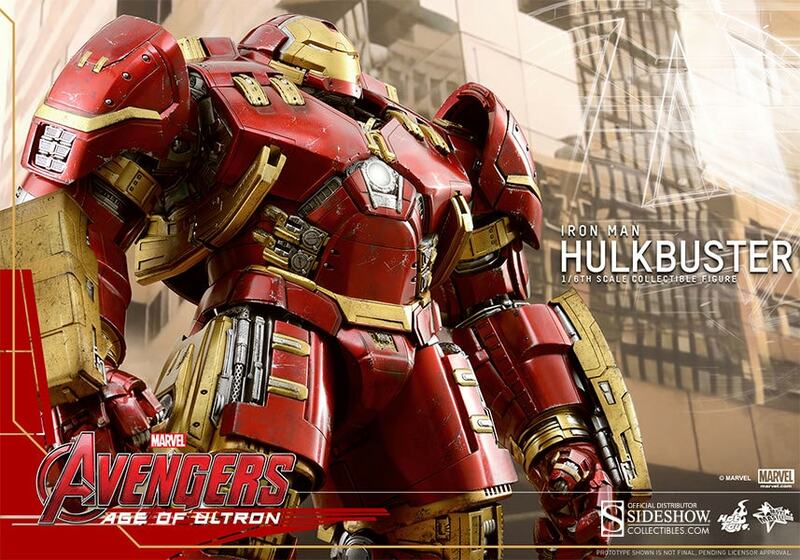 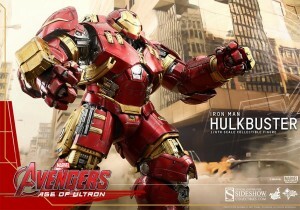 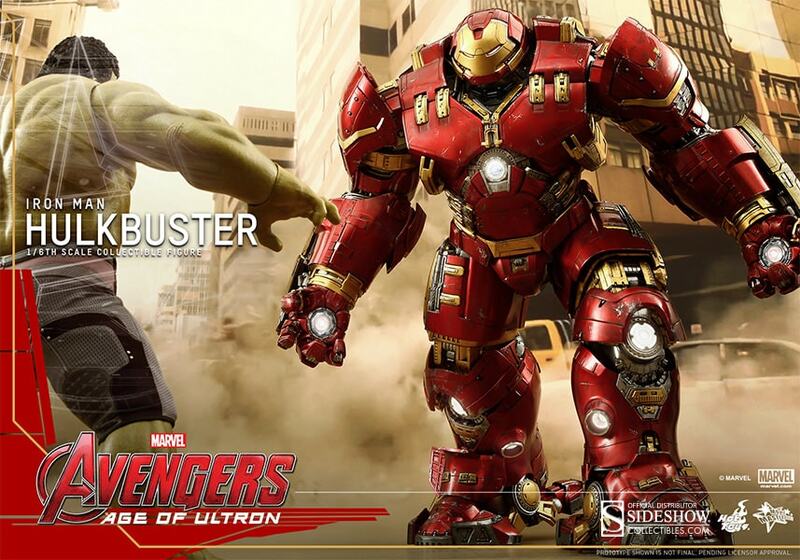 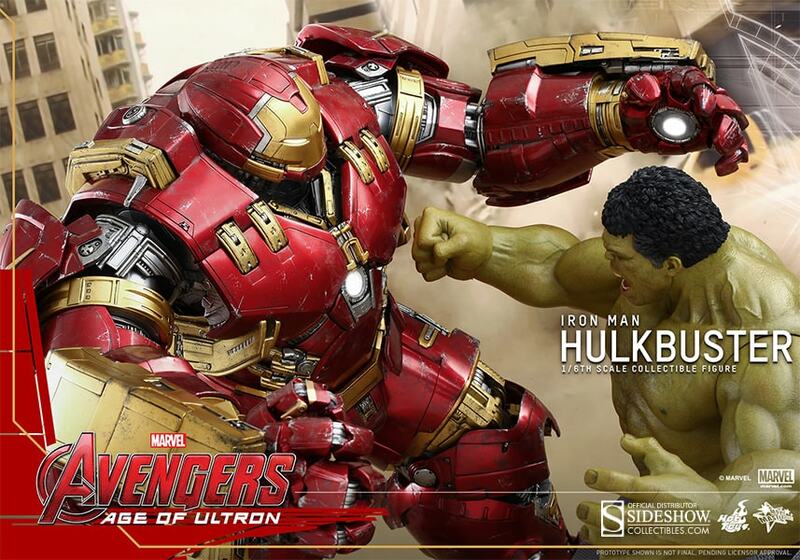 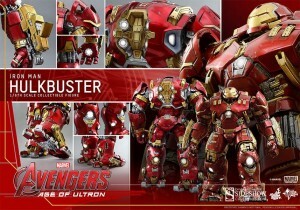 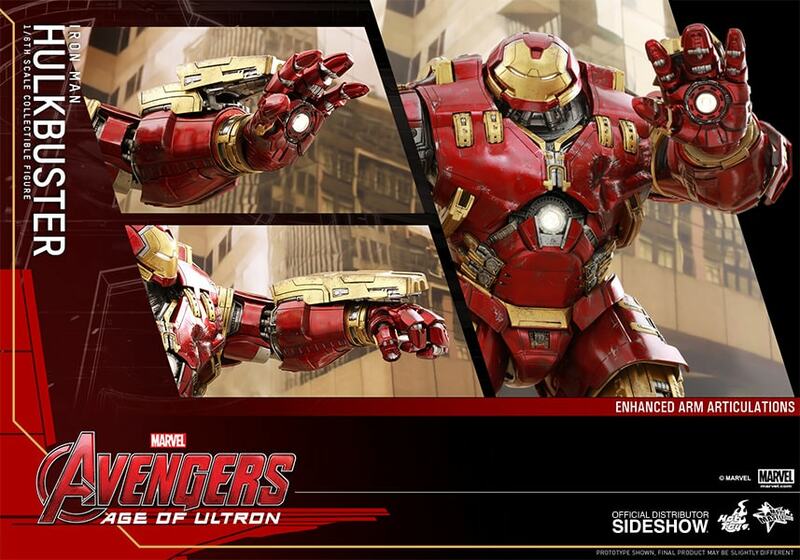 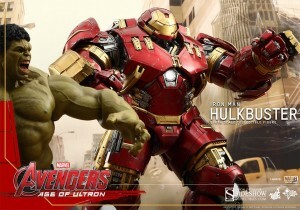 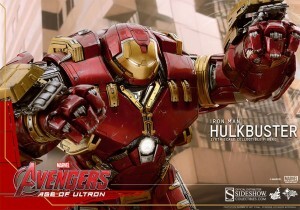 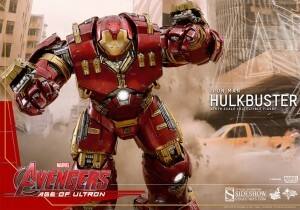 Pre-order Hot Toys Hulk Buster on the Sideshow website.